E-Sea Beads Refill - 10 cu. ft. These are the same beads we use in all our E-SeaRider© marine grade beanbags. They are small round uniform virgin beads which make for a firmer more comfortable seat.10 cu.ft. will completly fill an empty large traditional round bean bag. Our exclusive filler is intended to be used only in an E-SeaRider© product. 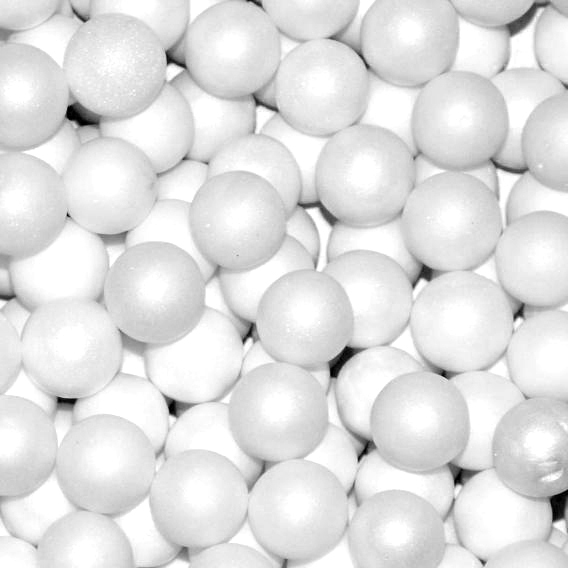 Due to the proprietary nature of our E-Sea Beads we reseve the right to limit quanities.